For almost three years I have been working for TNation as Project Manager and during all these years, I have mostly worked with Deluxe colleagues from America. It would take a long time to list all the projects and applications we worked on and developed together, and I believe that over 100 different profiles were included in our projects. I met some of them during my visit to our office in Belgrade, but I didn’t have the opportunity to meet most of them, except via Skype. Although our cooperation was successful, I must admit that I secretly hoped that the moment will come when I will personally meet all of these people. My wish has finally fulfilled. 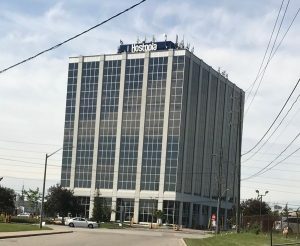 This month, I received an invitation to visit Deluxe’s company – Hostopia, headquartered in Toronto, Canada. I can’t describe how much I was looking forward to the first visit to the client, but also to Canada, a country I knew a lot of, even before. The flight and accommodation in the hotel were quick and easy, as I expected. 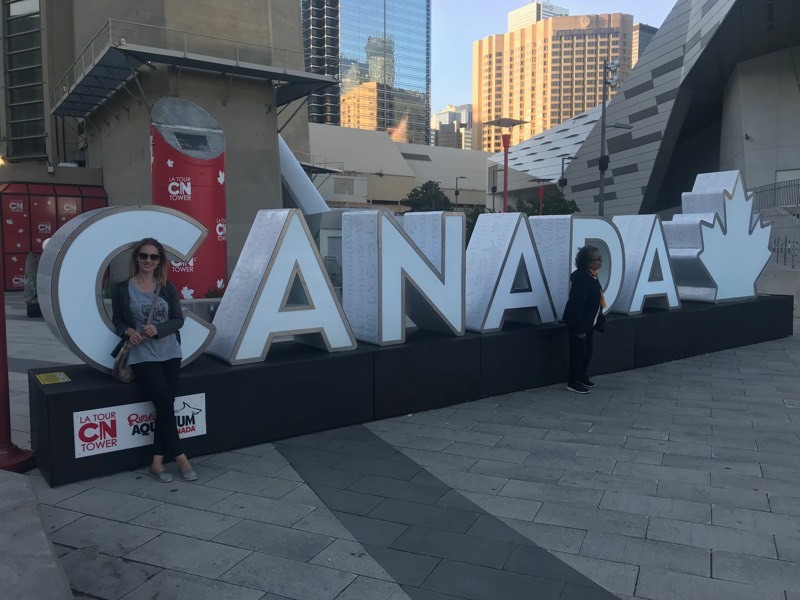 The days spent with colleagues were well planned and organized, so besides working meetings, there was enough room for visiting the most important places in Toronto. The colleagues were extremely delightful, and everybody worked their best to make my day as filled as possible. During my stay, a colleague invited me to dinner at a 360 restaurant in the Canadian national tower or CN Tower, and the restaurant itself is on a rotating platform so that it looks at the whole city. Of course, the tower was the first on my wish list, but the plan was to visit it during the daytime so I could make as many photos as possible. Anyways, the tower was built in 1976., it’s 553.33 meters high, it has 147 floors and 6 lifts. 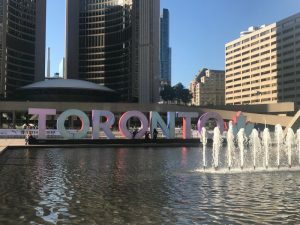 It’s the most important tourist attraction in Toronto and attracts more than two million visitors each year. When it was built, it was both the tallest building and the tallest tower in the world. It fulfilled all my expectations and I’m grateful to my colleagues on a wonderful idea. 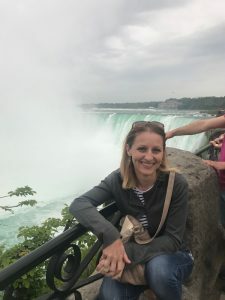 With my colleague Elen, I visited Niagara Falls and its well-known beauty. A wonderful and unique scene, as well as the time spent with Elen. I enjoyed shopping and going out, the colleagues even showed me where to buy good “pieces” of clothes, but also where they have good wine. My impression is that people here live nicely and relaxed. 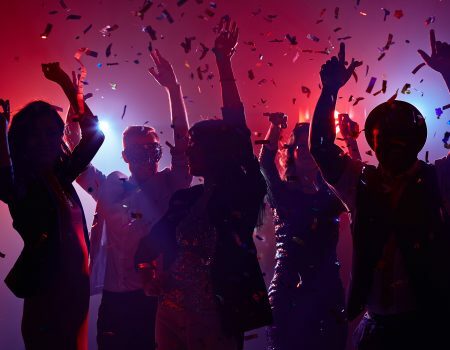 Even though they know how to enjoy themselves, the special impression has left me on an enviable level that employees accept responsibility for the job and their obligations, finishing all the tasks in time. 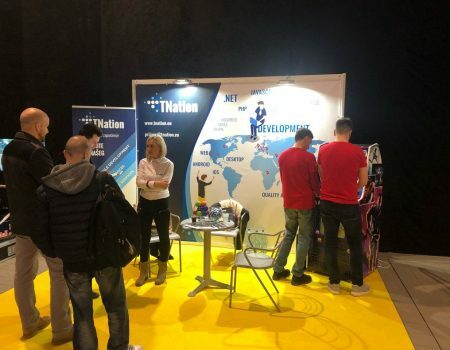 I am glad that I recognize the same spirit in my company TNation, and that as a project manager I will have the opportunity to bring some novelties into my team. From this perspective, I can conclude that my time in Canada has flown by, that I’ve seen and experienced a lot of new things and that I’ve even better met my colleagues with whom I have been working for a long time and that they have truly made their best for me to return home with a lot of good impressions. I’m sure that now, with even more enthusiasm and confidence, I can present new projects planned in the future. I hope that we will be good hosts as our clients were returning the visit that was announced by the end of the year. The last weekend we were part of one big event that brought together the IT community - the famous ITkonekt. Over the weekend there were over 1000 visitors, IT experts, IT beginners, and eminent lecturers around the world. 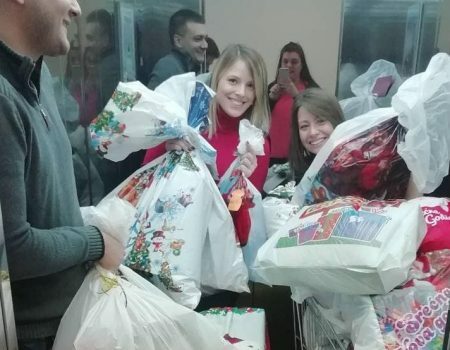 Jingle bells....Jingle bells...As every year, the tradition of giving presents continues in our company.The youngest members of TNation enjoyed the New Year's show "Zeka and Piksi" and after that they have received a lovely gifts from Santa Claus. This month TNation company is celebrating its 4th anniversary.